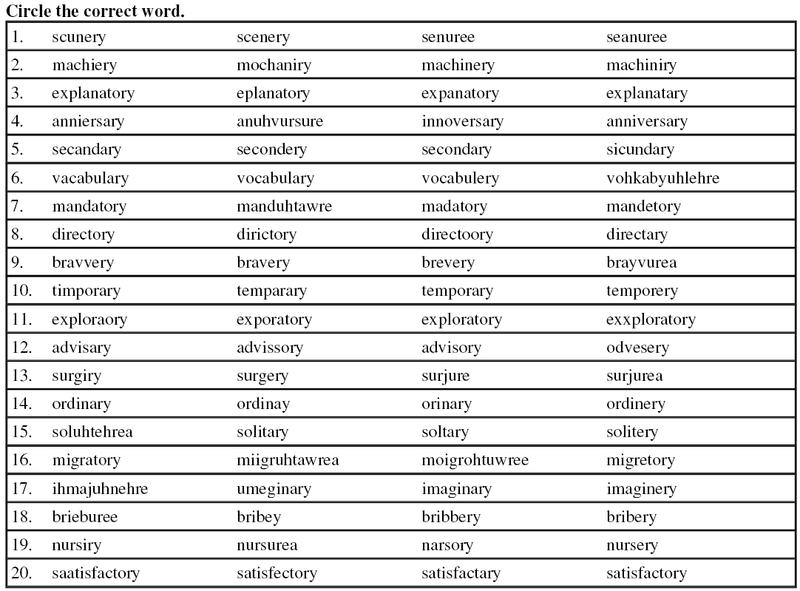 Just a little twist on the normal review- find the correct spelling of each word from spelling lesson 19. Because we only had four days of school this week, we will have eleven words on the Word of the Week Quiz. Watch the video below a few times to make sure you are successful on the quiz!